Lea, the 2016 Girl of the Year, is a talented photographer on adventure to Brazil. 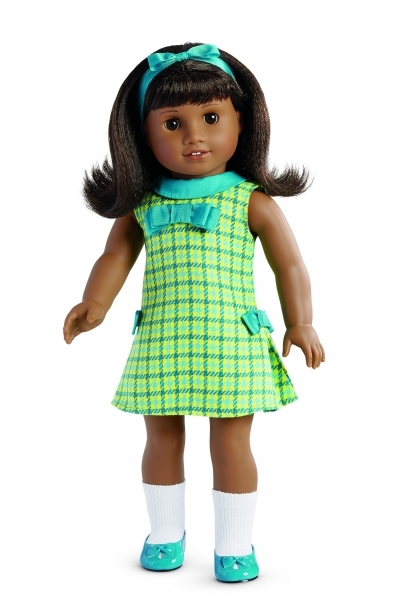 The 18" doll has warm hazel eyes, medium skin, long wavy hair, and a colorful dress! Also includes Lea Dives In paperback book by Lisa Yee. Great collector items that girls love! I love that it comes with a book. 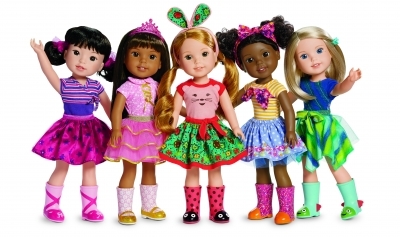 All girls love a doll that looks like them and American Girl dolls fill the bill with all of their diverse designs. 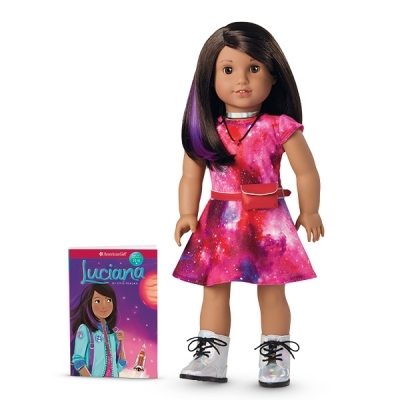 The realistic characteristics of the doll are superb!